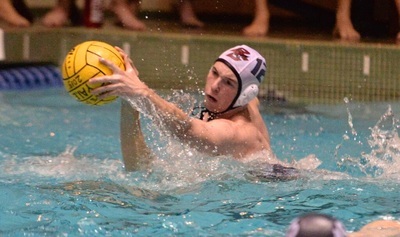 Tom Savage started playing water polo at the age of 10 with the New Jersey Stingrays and spent the following years training at the United States Naval Academy along with the Santa Clara Valley club team in California. 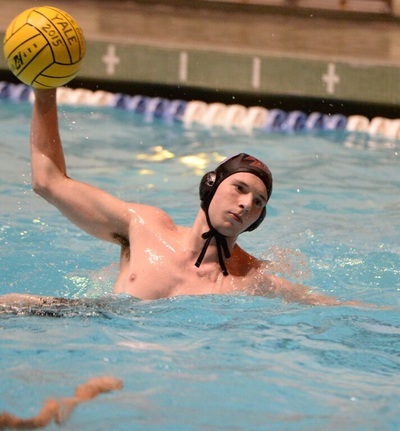 During high school, Tom played on varsity for 4 years and earned many honors across his 3 years as a starter at The Lawrenceville School, becoming a captain his senior year and winning 3 New Jersey state titles. 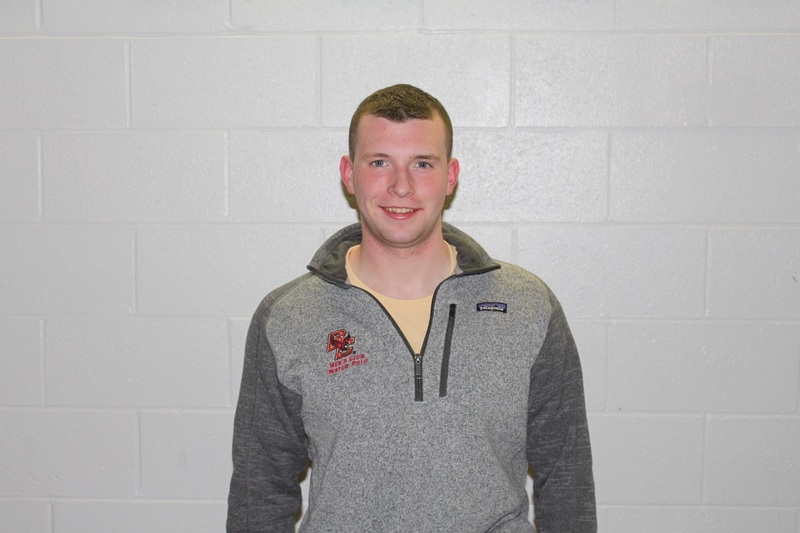 Tom also participated in the Northeast Zone Olympic Development Program for multiple years and won the Regional Championship in 2013. USA Water Polo later recognized him as an Academic All-American in 2013 and 2014. 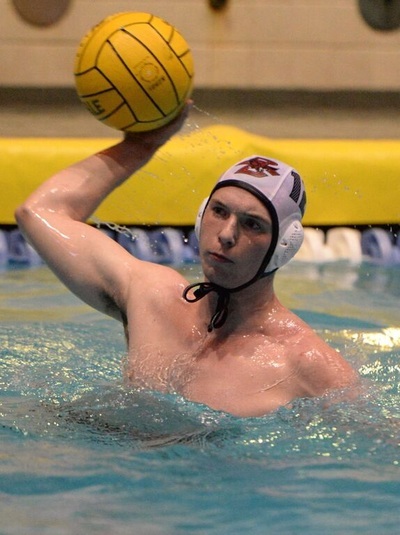 Tom’s club career ended after his 4th appearance at the National Junior Olympics in California with the Princeton Tiger Aquatics Club, and he is now a sophomore in the Morrissey College of Arts & Sciences with a year of experience on the BC Men's team.